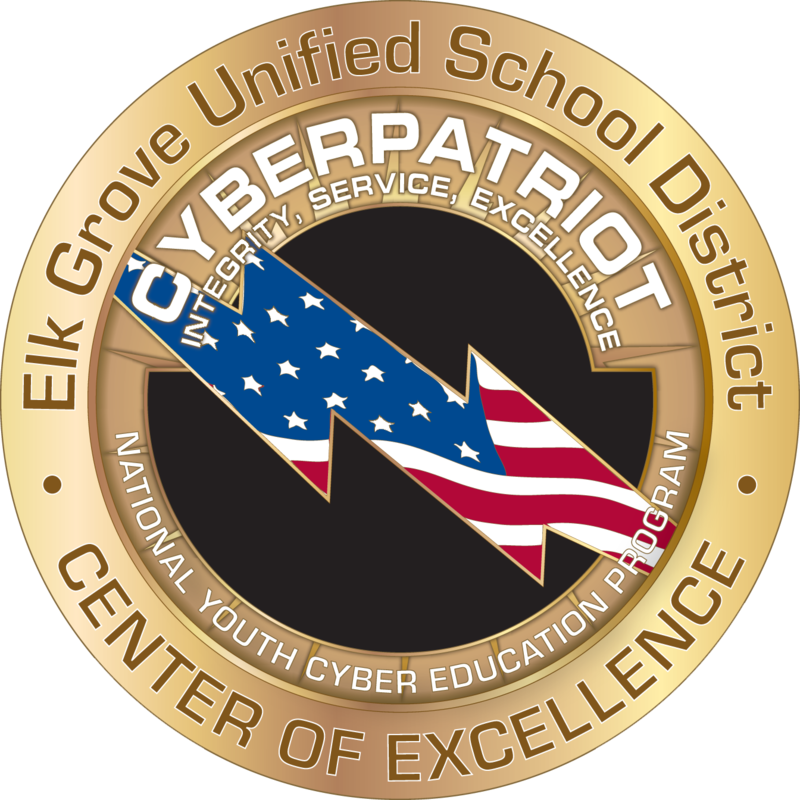 The Air Force Association’s CyberPatriot Program Approved Elk Grove Unified School District as the Newest CyberPatriot Center of Excellence! Being acknowledged for the CyberPatriot Center of Excellence qualifies EGUSD to be eligible for additional support offered by CyberPatriot sponsors to receive grants, internships and possibly hardware and software grants. The local Air Force Association recognized Elk Grove Unified and many other regions this week at the 2017 Air Force Association Awards Banquet at Crown Plaza Hotel in Sacramento. During part of the ceremony, 11 CyberPatriot awards were presented. The Air Force Association (AFA) is a non-profit, military and aerospace education association with the goal of promoting aerospace power and the role it plays in the security of the nation. Their mission is to advocate an authoritative United States Air Force and a robust national defense, as well as honor our Airmen and Air Force Heritage.